The time has come! Our new EP – Echoes of the Past is officially released. 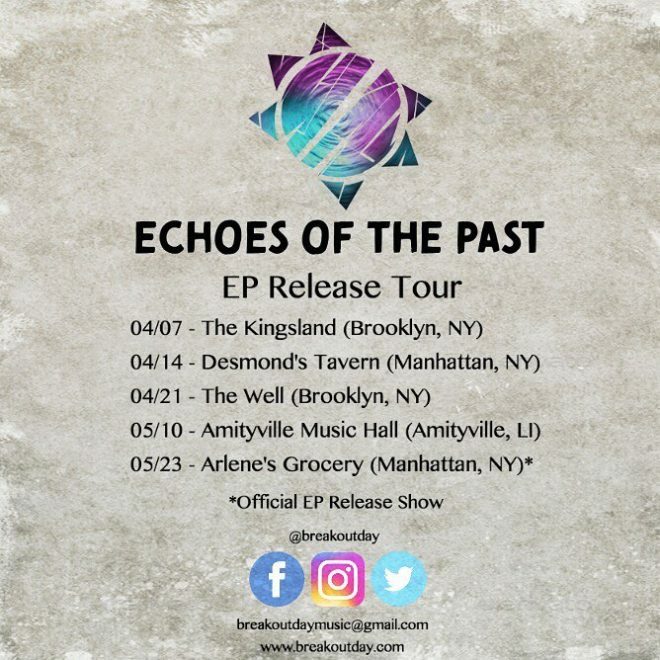 Echoes of the Past is available for purchase digitally on iTunes, Amazon Music, Google Play, and bandcamp. It is also available for streaming on Spotify and SoundCloud. Be sure to check out our upcoming tour dates. We’ll see you all there.